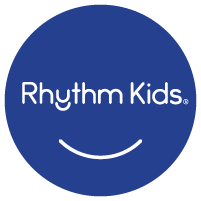 In Rhythm Kids® classes, students explore rhythm by playing with music from around the world. 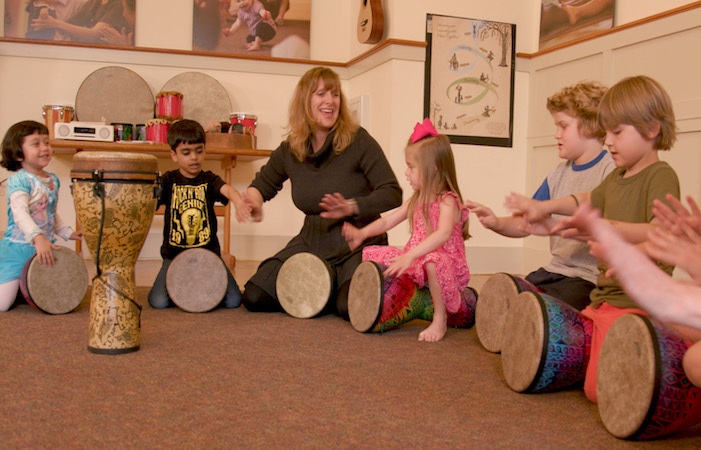 Music Together–trained teachers lead dynamic classroom activities designed especially for early elementary students/preschoolers, and the discovery continues at home with the interactive Rhythm Kids videos, easily viewable on our app. 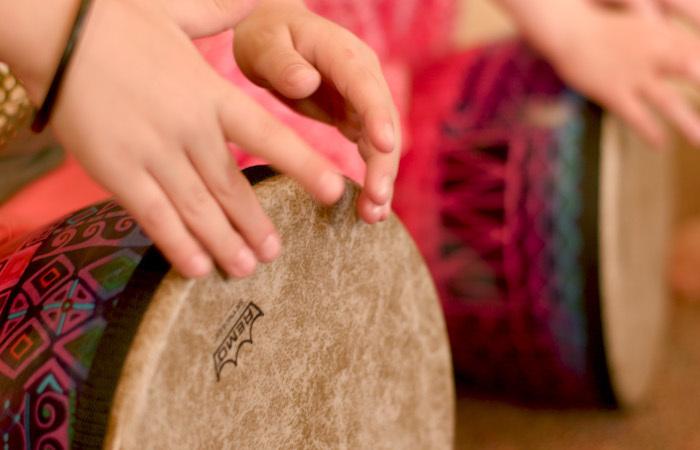 As they drum, sing, and move to different rhythms, children naturally build musicality that helps them prepare for formal music lessons. Opportunities to solo, work in ensembles, and improvise support social and listening skills, self-expression, and self-confidence. Every child needs this program! It is an excellent preparation for ANY other instrument lessons. Your child's future music teachers will thank you! Level 1 is for newcomers and four-year-olds. 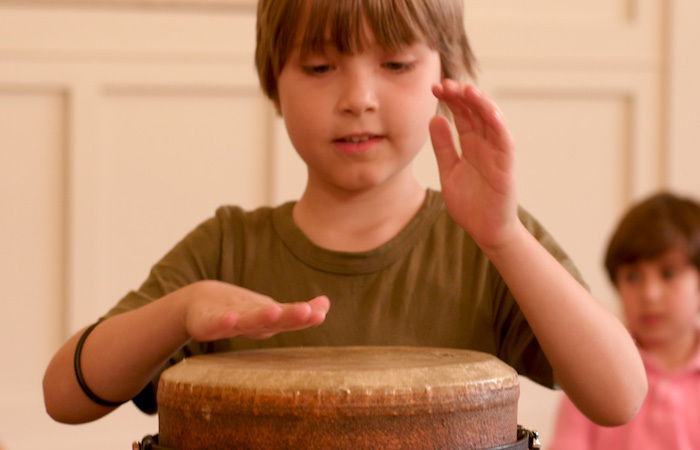 Focus is on keeping an accurate beat, managing social situations (taking turns, listening to others), and playing music games. Lower expectations for correct rhythmic accuracy or correct pitch in singing. Level 2 is for those with previous Rhythm Kids or Music Together experience and five- to seven-year olds. This class is more focused on developing discerning listening, achieving rhythm accuracy, singing in parts or rounds, and improvising. Please note: Placement of student in either level is subject to director/teacher review and decision. Please go ahead and register for whichever level you think suits your student or call or text for advice at 925-551-7722. Go to schedule.